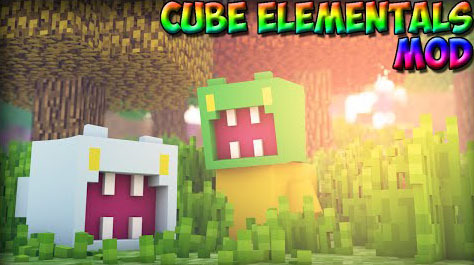 Cube Elementals Mod adds more new mobs that spawn naturally throughout the world such as Shadow Cube, Poison Cube, Confusion Cube, Ice Cube, Gravity Cube, Weakness Cube. 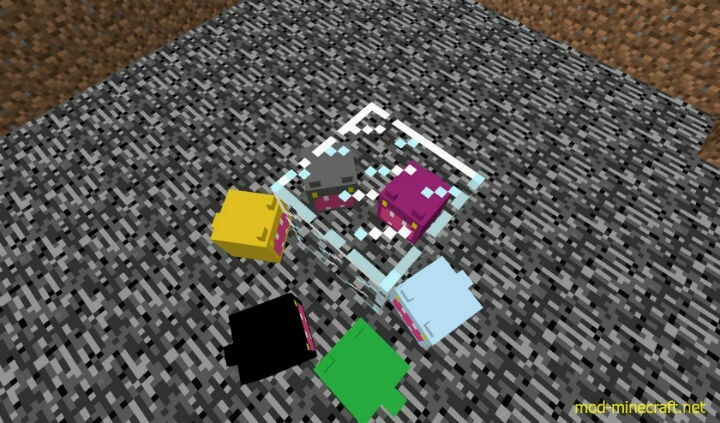 Lowers jumping power on hit. Shadow, Poison, Confusion, Ice, Gravity and Weakness Shards: Used in crafting their respective swords. 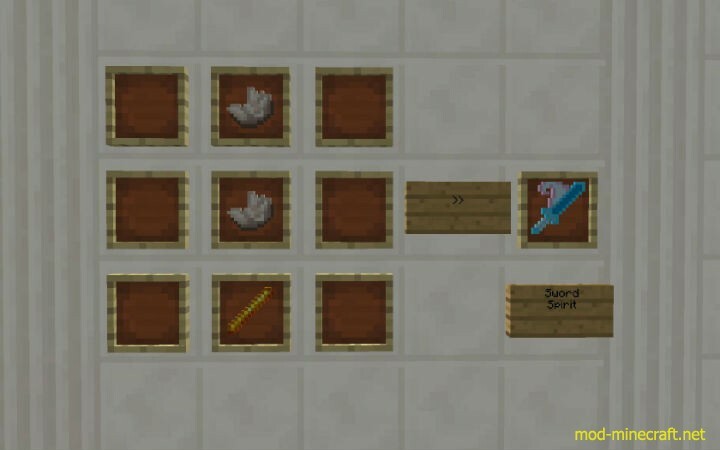 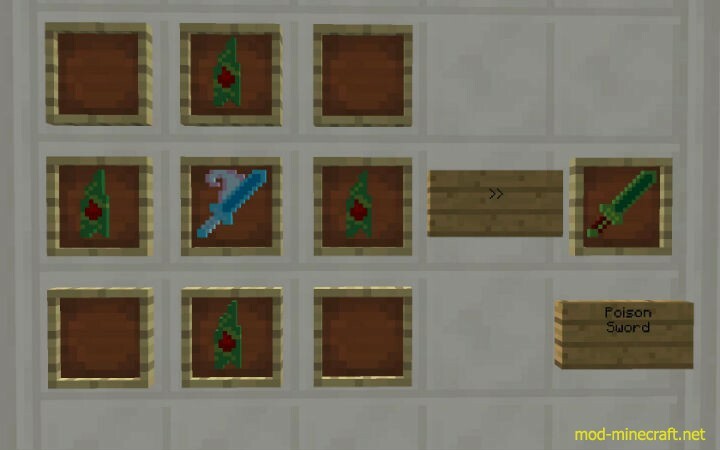 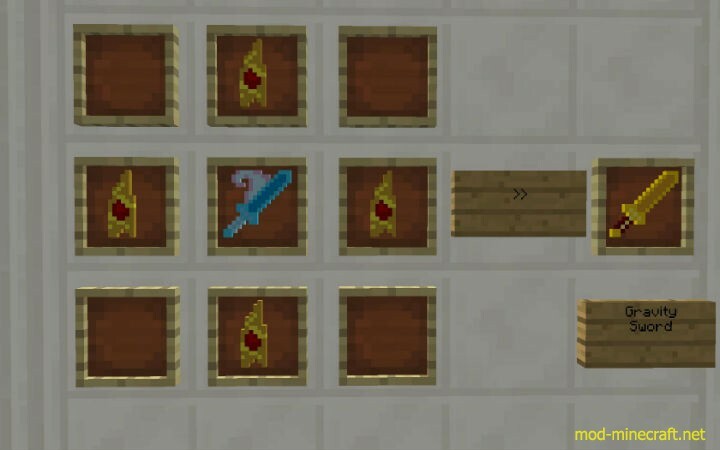 Sword Spirit: Not an actual sword; used for crafting other swords added by this mod. These are slightly less powerful than diamond but are extremely enchantable. Shadow Sword: Applies blindness on hit. 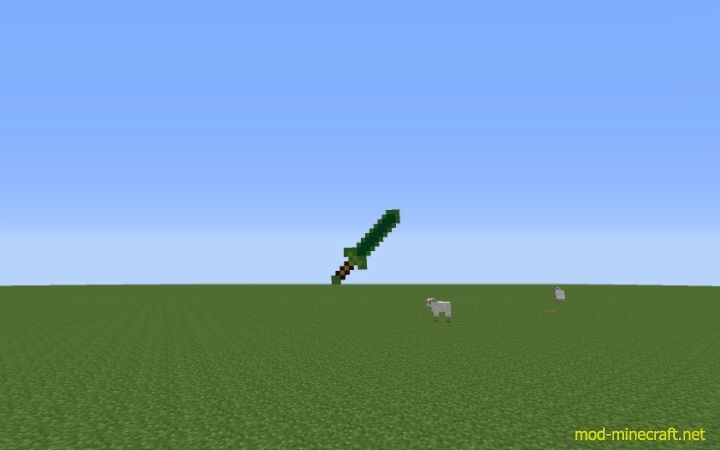 Poison Sword: Applies poison on hit. Confusion Sword: Applies nausea on hit. Ice Sword: Freezes target on hit. Gravity Sword: Lowers jumping power on hit. Weakness Sword: Applies weakness on hit.